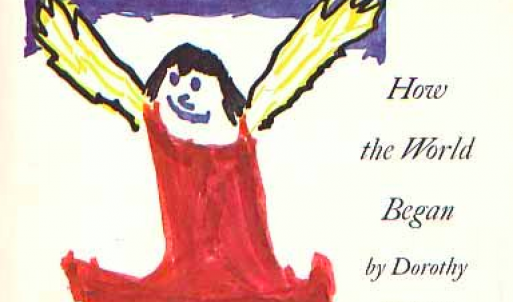 While it’s never too late to start feeding your creativity, some authors and artists begin the process early. This month, in honor of the youth initiatives we’re launching at the International Storytelling Center this year, we’re highlighting 12 books from authors who were published before they turned 30. These books tackle topics from racism to dating, from heroic quests to simple, everyday conversations. Some of these authors are well known, and a few others might be flying just under your radar. Follow along with us as we highlight these young storytellers. Maybe you’ll find something new for your collection. Also: We know this isn’t an exhaustive list, so let us know if we didn’t include your favorite by sending us an e-mail to storytellingcenter@gmail.com or checking in with us on Facebook, Twitter, or Instagram. We’d love to hear from you! 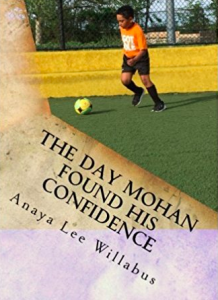 Avid reader and Brooklyn native Willabus published this sweet chapter book about a young boy, Mohan, who overcomes struggles by finding support through friendships and family at home and at school, and became one of the youngest published authors in the United States. She’s also read all of the books in her family’s 300+ volume library. A few of her favorites? I am Malala and Barack Obama’s memoir, Dreams from my Father. Check out this interview with Willabus, who has since published other books, here. Greven got a big break through appearances on Ellen and other talk shows, but his motivation was always simple: to address real-life challenges faced by boys trying to talk to girls on the school playground. The book is filled with pearls of wisdom, including “A crush is like a love disease,” and “Go for a talkative girl if you are shy. Then you only have to say one sentence, and she will do the rest of the talking.” See a few more of his tips here. 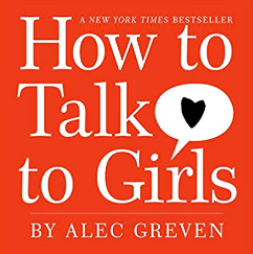 Greven is also the author of How to Talk to Moms, How to Talk to Dads, and the all-important How to Talk to Santa. 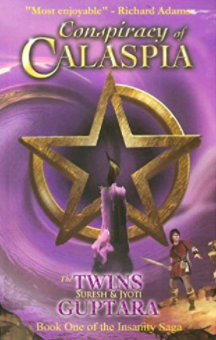 These twin brothers wowed the world with their co-authored epic fantasy series, the Insanity Saga, in which a band of adventurers fights strange creatures and other monsters to rescue the world from a force known as Insanity. Their first book received rave reviews and sequels quickly followed, topping 100,000 copies sold. Jyoti left school at age 15 to pursue writing full time. 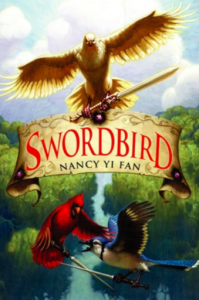 Another fantasy novel that’s part of a series, Swordbird, tells of a magical battle to restore peace, with birds at the center of the story. Fan, a young Chinese-American author, started the book after learning about the Revolutionary War in school, when she awoke from a dream of birds thinking about important questions of peace-building in the aftermath of tragedies. The book took her two years to finish. As you might expect, Fan is very passionate about birds and keeps several as pets. 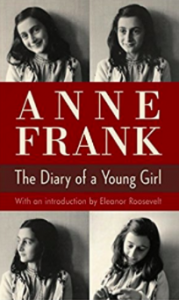 One of the most famous child authors, Frank began her beloved memoir when she and her family went into hiding during the Nazi occupation of the Netherlands. Although she died of typhus in a German concentration camp in 1945, the book was discovered by her father upon his return to Amsterdam after the end of World War II and was published in 1945. The smart, charming, and compassionate account of life during wartime has become one of the most important works ever written and continues to be read all over the world. 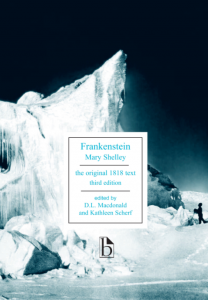 Both Mary and her husband, the British Romantic poet Percy Bysshe Shelley, started writing when they were young, but Mary’s story of a misunderstood monster and his troubled creator has become a cultural archetype. She started the book after a scary story contest held at the lakeside villa of Lord Byron in Switzerland. Although she didn’t feel inspired during the contest, a nightmare she had afterwards was the seed of her chilling, and deeply moving, tale. The novel’s first edition was published when she was just 20 years old. 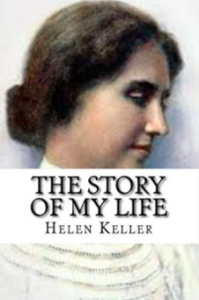 In spite of an illness leaving her deaf and blind as a baby, Keller has emerged as one of the most influential authors, activists, and teachers in the past few centuries. Her fascinating memoir charts her personal evolution from her earliest struggles to her relationship with her most important mentor, Anne Sullivan, and her studies at Radcliffe University, where she became the first deaf-blind individual to be awarded a Bachelor of Arts degree. 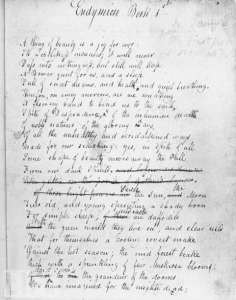 Although The Story of My Life is perhaps her most famous work, the earliest piece she penned and published was “The Frost King,” at age 11. McCullers’ classic story about a small town in Georgia in the 1930s paints a gorgeous picture of love and loss as it follows the relationships of its main characters, including the deaf John Singer, the idealistic Dr. Benedict Mady Copeland, and the wise-beyond-her-years Mick Kelly, a teenage tomboy. The novel was adapted for the screen in 1968 with Alan Arkin in the role of Singer. 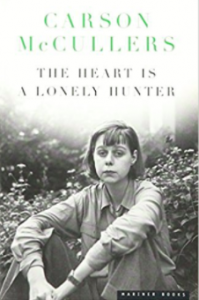 Although McCullers became known in her lifetime for this and other books, she faced a series of challenges, including the suicide of her husband and several strokes that paralyzed half of her body at age 31. A look at the relationship between Great Britain and the countries it colonized, this novel catapulted Smith into the spotlight and was named one of the top 100 books in English published between 1923 and 2005 by Time magazine. Set in London, it follows several characters with immigrant heritage, including African, West Indian, and Jewish backgrounds, as they navigate a shifting society. 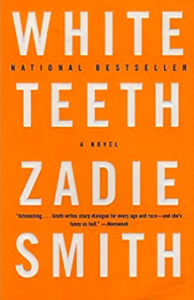 Smith was born to a Jamaican mother and English father and changed her name to “Zadie” from “Sadie” at age 14. She has continued to write, publishing six additional novels. Her most recent work is Feel Free. Baldwin’s first novel explored racism in the United States after the young author, who grew up in Harlem, had moved to Paris, where he felt he could live a more accepted life. Many of the conflicts he faced in New York are documented in this and other books, including experiences of prejudice and homophobia. 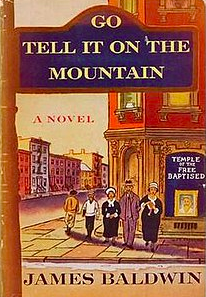 But New York City remained important for Baldwin, who first realized he could be an artist after spending time with painter Beauford Delaney, a key figure during the Harlem Renaissance.